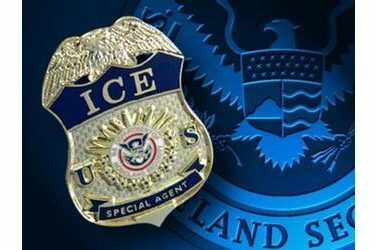 A major month-long raid by US Immigration and Customer Enforcement has ended with more than two dozen arrests in Kansas. It was part of a larger operation throughout the Midwest. In all, 331 criminal immigration violators were arrested. In Kansas, ICE made 31 arrests. Twenty five of those had been convicted of crimes including battery, sexual assault, DUI and robbery. The other six were recent border crossers. About half of the arrests were made in Wichita. The others were made in Dodge City, Garden, Great Bend, Hutch, Liberal, Newton and Ulysses. Those arrested who have outstanding orders of deportation will be sent out of the country immediately. Others will await court hearings.